If you are craving for some crispy French fries but want to cut back on oil consumption, then don’t worry here’s a solution for you! With passing days, a greater ratio of people is gradually getting inclined towards health consciousness. This includes eliminating oil consumption from diet as much as possible. 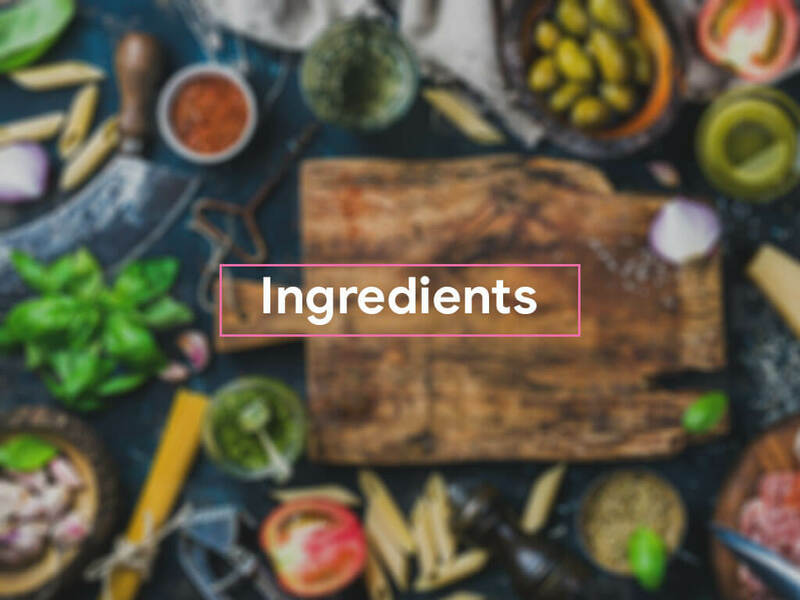 The changes in people’s tastes have led to the emergence of more innovative and upgraded cooking technologies. To stand out in the competitive field, firms have come up with air fryer technology, of course by keeping the consumers’ preferences in mind. 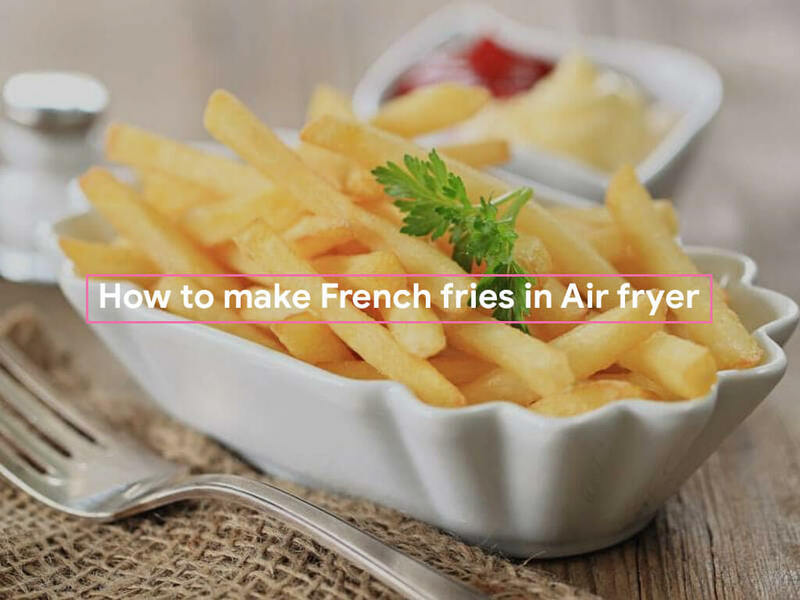 Below we present you how to make crispy and healthy French fries in air fryer, with only a few drops of oil. Step 2: Strain the water from the bowl. With paper towels, dry the potatoes properly. Step 3: Brush a little amount of olive oil onto the potatoes. If you want you can also flip the fries in a large bowl or spread these onto a flat surface and coat oil over these. Sprinkle with salt, pepper, and some optional seasonings like seasoning salt or others. Step 4: Put in half of the fries to the Air Fryer basket and set the temperature to 380 degrees. Cook for 15-20 minutes. Set a timer for 10 minutes. After 10 minutes shake the basket (once). This is to ensure proper cooking from all sides. Step 5: If you feel the fries need to be crisper, then let these cooks for some more time as required. Remove the fries if they look crispy and just fine prior to the 15 minutes cooking time. Step 6: After finishing the first half, cook the remaining half. You do not need to overfill the basket. It is highly up to you to determine if the fries need to be cooked in batches or not. This will depend on the size of the air fryer and the amount of potatoes placed in it. You can even place the entire amount of fries if it comfortably fits in the fryer. 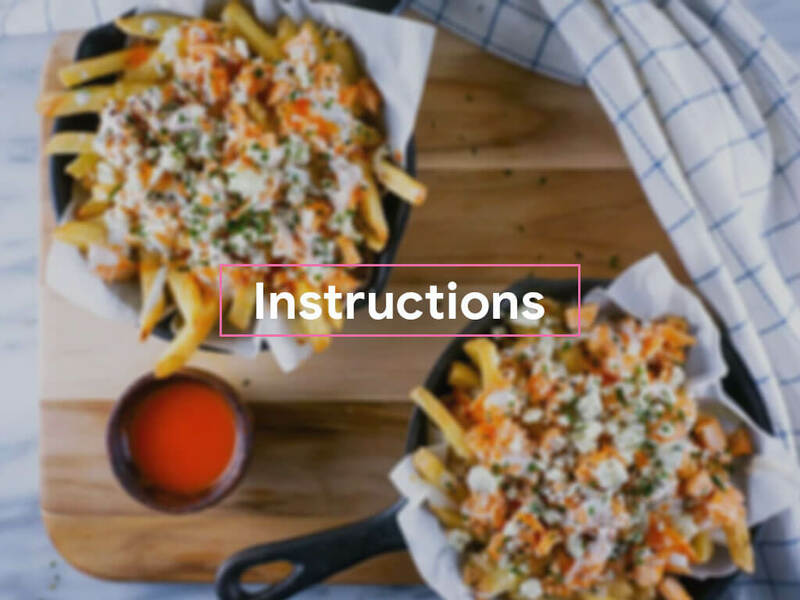 Step 7: Serve your crispy and crunchy fries immediately. Dip and eat with your favorite sauce! 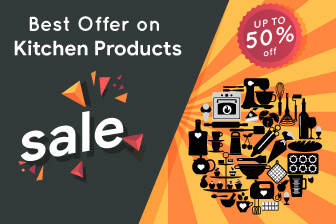 At BestKitchenBuy, You can check out our buyers guide and in-depth reviews of best air fryers in India and chose one according to your requirements.